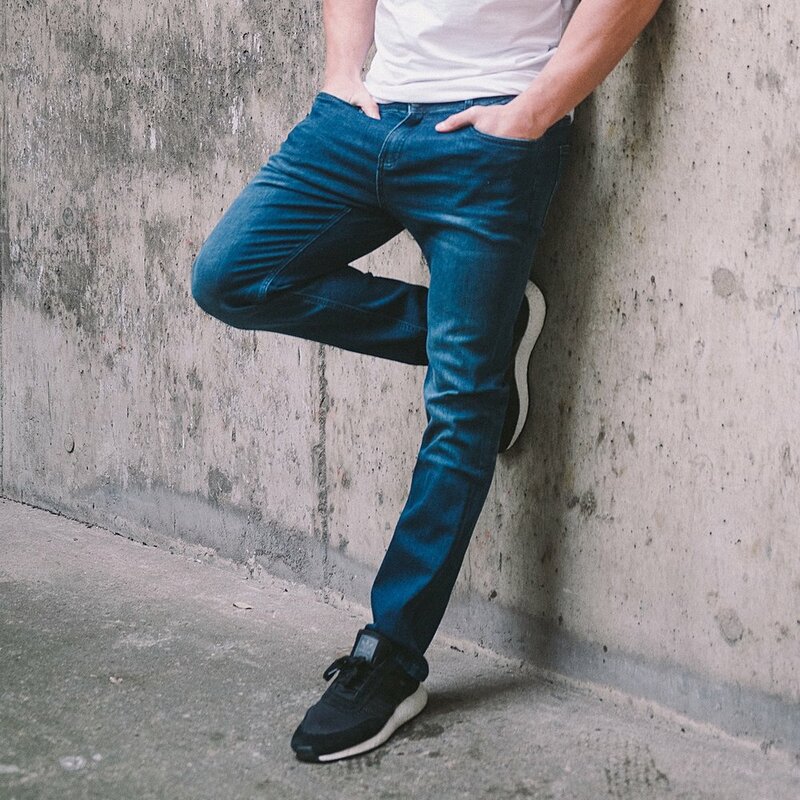 Built for the athlete's active lifestyle, Olympvs jeans are crafted from a cutting edge HYPERstretch denim and built for athletic bodies. The Stay Black Jean has been developed to keep their pitch-black tone after multiple wears and washes. The Olympvs Stay Black Jean has been developed to keep their pitch-black tone after multiple wears and over 20 washes. 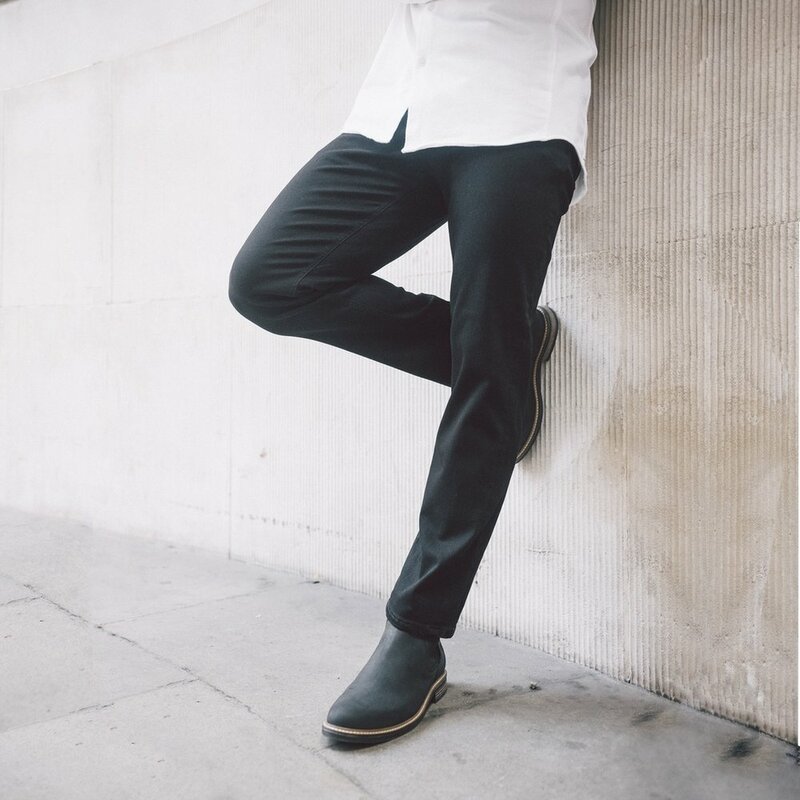 This style combines the durability of classic, naturally-dyed jeans; our performance HYPERstretch fabric and professional good looks. The result is a do-anything jean with a deep colour that will continue to look great, wash after wash.